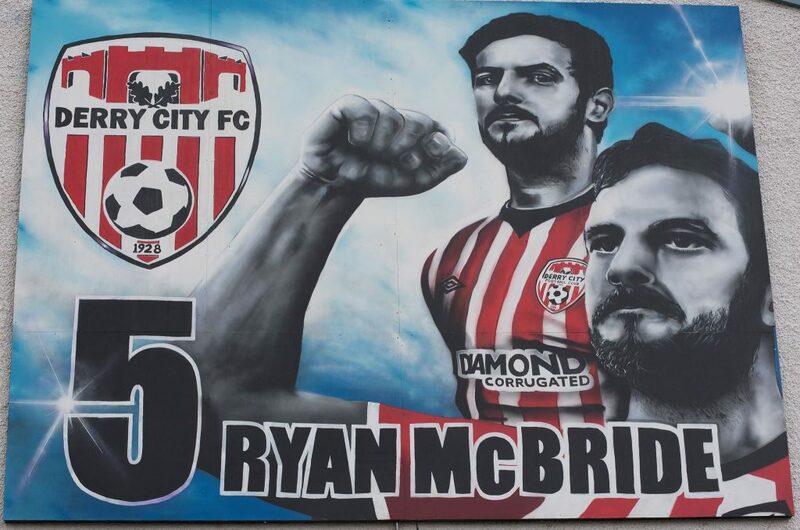 The beautiful mural of Ryan McBride unveiled at Long Tower Youth Club today as part of The Gasyard Wall Feile 2017 ‘Day for Ryan McBride’. 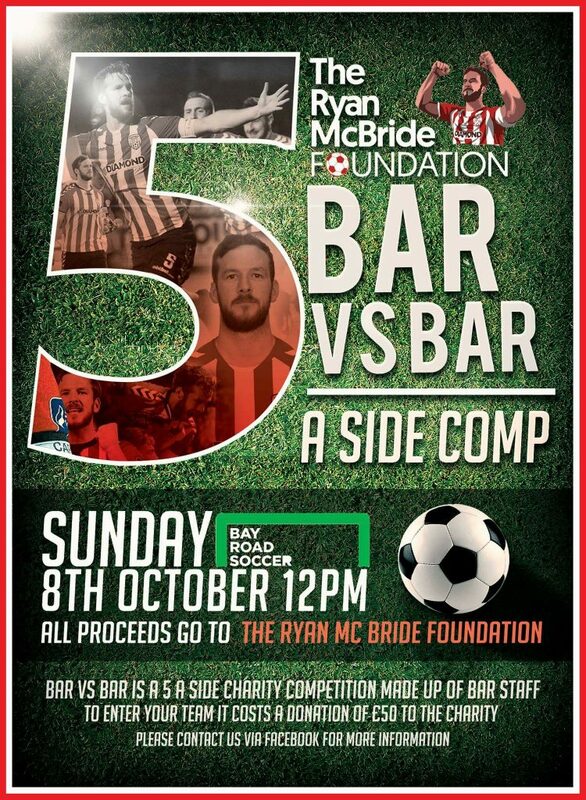 To see hundreds of kids playing football on the streets of the Brandywell along with the players from Derry City F.C. 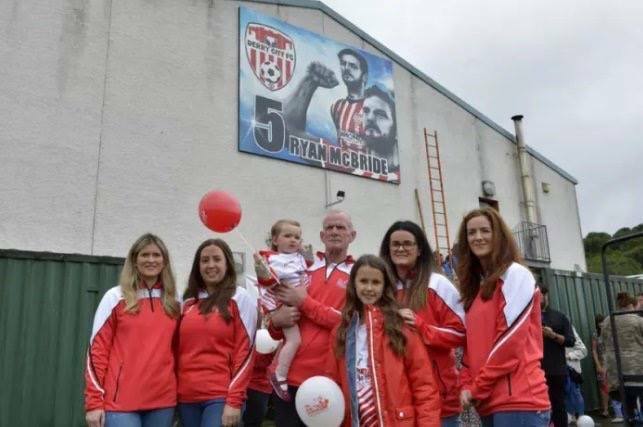 was a truly moving experience this afternoon.